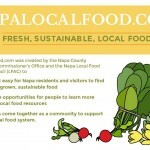 The Napa County Agricultural Commissioner and the Napa Local Food Advisory Council (LFAC) identified the need to create a community forum and resource that advocates for a sustainable local food system in Napa County. 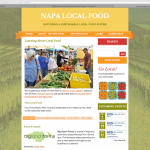 By creating a centralized hub and forum for the LFAC, a diverse mix of stakeholder organizations, and the interested public, the Napa Local Food website fosters collaboration and communication about issues related to local and sustainable food systems and food security. 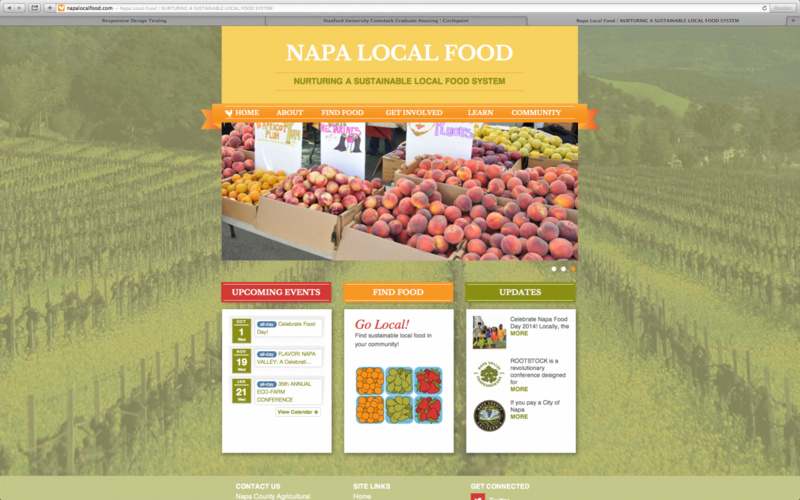 Circlepoint collaborated with the Napa County Agricultural Commissioner’s Office and the LFAC to develop and implement the Napa Local Food website, for visitors to learn and talk about overlapping issues related to local and sustainable food systems and food security. 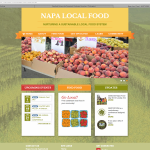 The website communicates the broader mission of the LFAC in a visually engaging way, through the use of clear and compelling photographs, graphics, videos, and interactive tools. 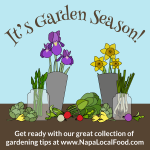 By bringing people together, the Napa Local Food website helps grow resources and increase the awareness, effectiveness and reach of activities centered around local and sustainable food systems in Napa County. 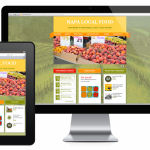 For the next phase of the project Circlepoint is providing graphic design and social media support to help promote awareness of the website, increase traffic, and build support for the local food movement.